It's not often that I share real personal bits of my life on here as I'm sure you know, but today I am going to remember and celebrate someone special because they were so very important to me. Last year, I wrote on this day about the 1 year anniversary of my grandmother's passing. It was a post that I had started to write just after she died and I could never finish it because I struggled to find the words. Now, two years to the day, it's still very hard, yet I now find ways to talk about her all the time and find joy in all the memories. So although it isn't easy and life will never be the same, I think we are all finding ways to live in her memory. I miss her laugh and smile but these are also things I can still hear in my head which I love and am so grateful for. These memories are proof and comfort that we had joy and happiness in our time together. So I suppose there aren't many words that make the time that passes any easier but I am learning to take comfort in memories and photos. 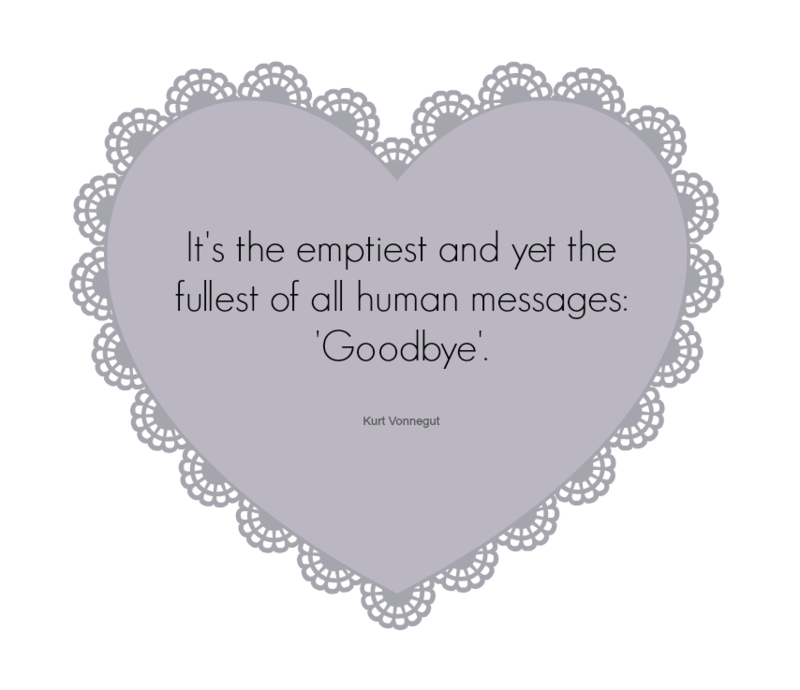 If you have lost someone special, which I am sure you all have, all I can say is that it doesn't necessarily get easier but you will feel more at peace as time goes on. Cherish the memories you have and live among them. Grandma, I miss you everyday and that won't ever go away but I know that you would be proud of the person I am becoming. Sending all my love out into the world today.